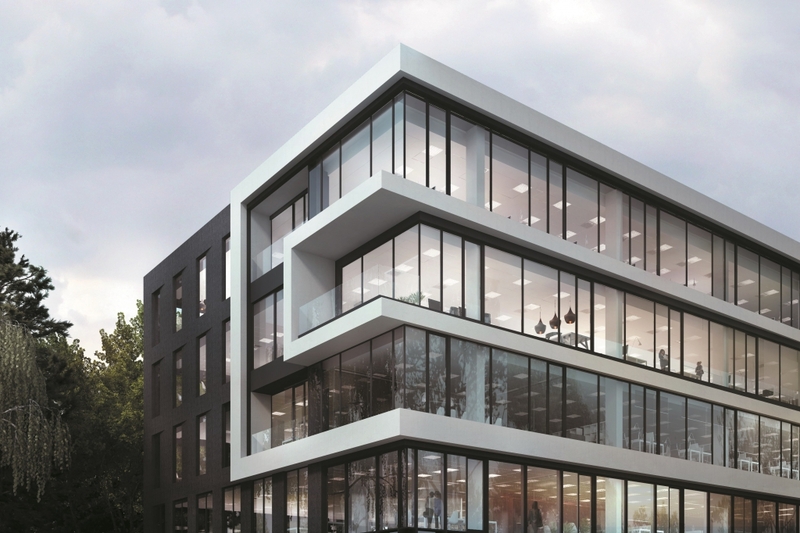 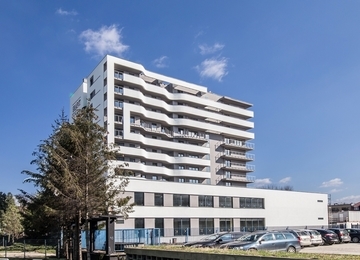 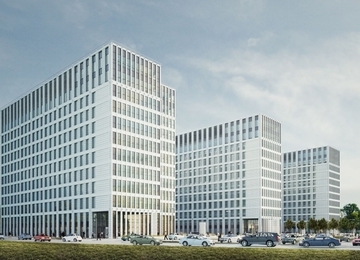 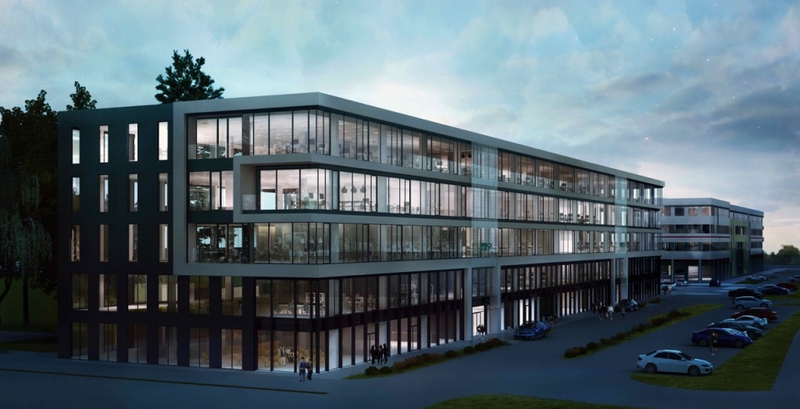 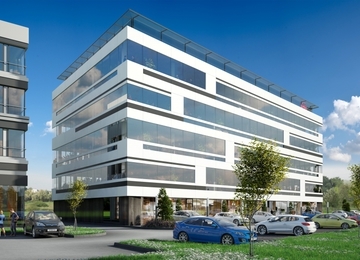 Office building at Bronowice Business Center will provide 12, 000 sq m of office space for lease. 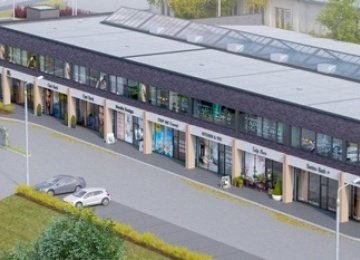 Office premises on upper floors and service- retail area on the ground floor will be equipped, among others, in raised floors, floorboxes, double power supply system, suspended ceilings and BMS. 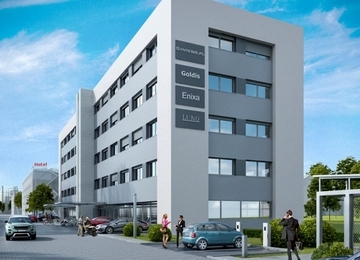 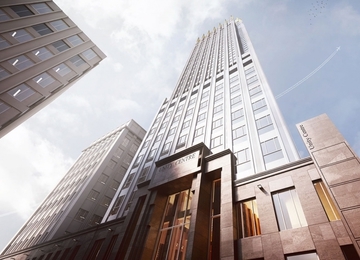 Building is BREEAM certified and will be also provided with 2 entrance halls with receptions and 6 elevators. 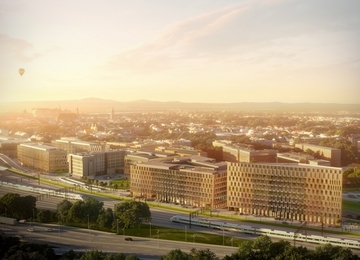 For Tenant's also 250 underground and 15 surface parking lots will be available. 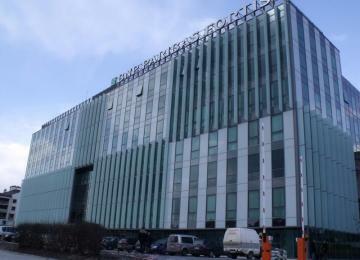 Safe work environment will be ensured by such facilities as building access control, monitoring system and 24h security. 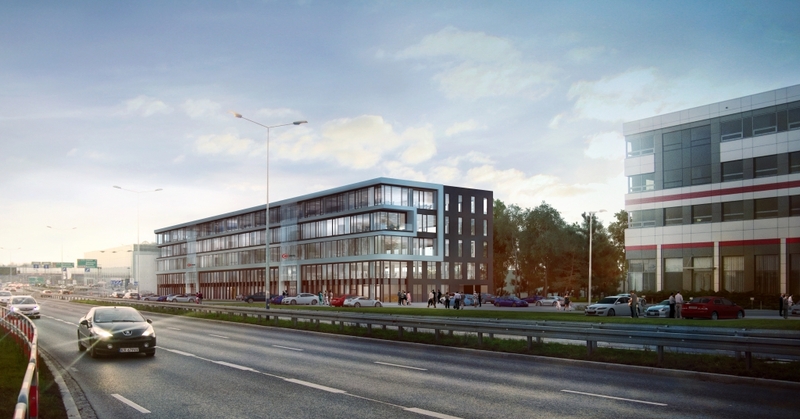 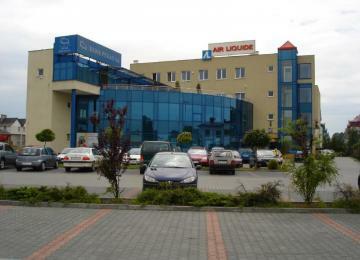 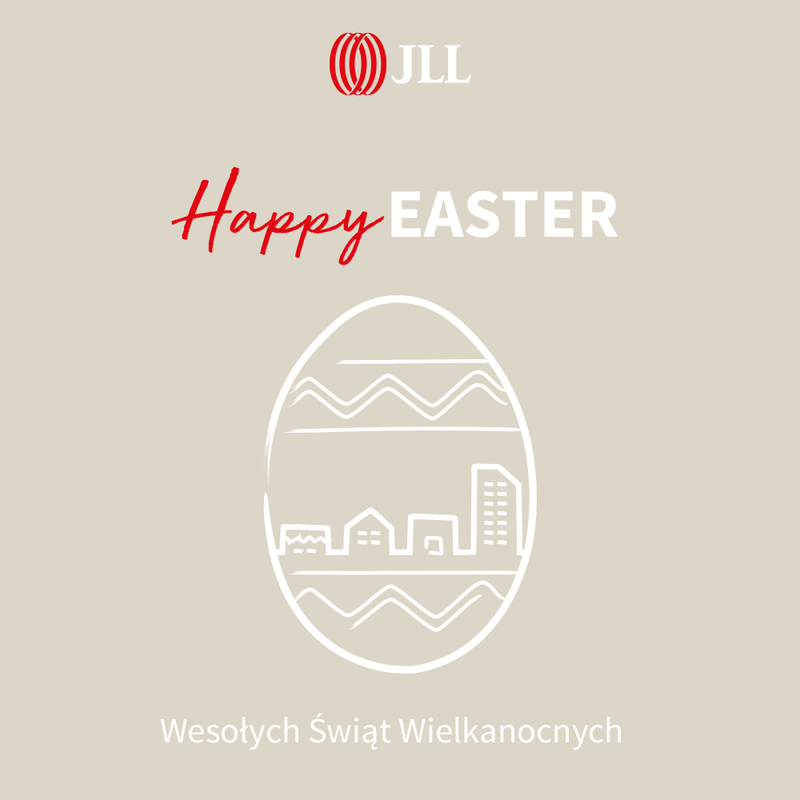 Office building is located at Jasnogórska 9, nearby Ofiar Katynia Roundabout, being the intersection of the most important transportation routes in Kraków. 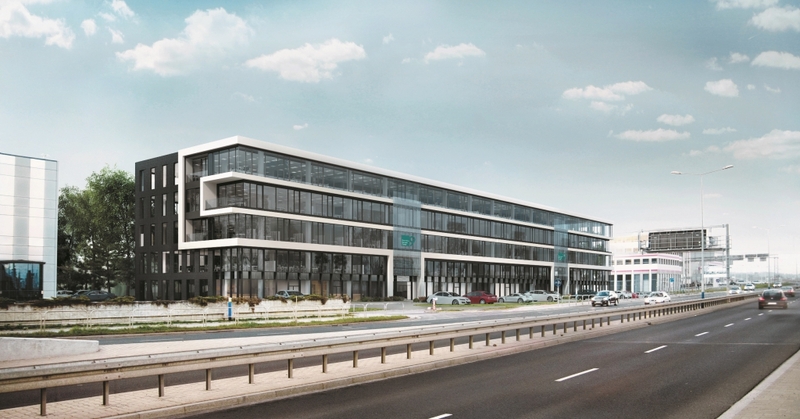 Bronowice Business Center 9 is situated in the main commercial zone in the northern part of Kraków, what ensures proximity of many retail objects, such as popular shopping mall Bronowice Gallery.